Summer is in full swing! 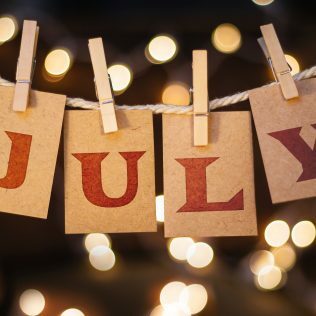 Here’s what’s been going on at Avon Rents in July! Caught up with You’re the Worst in Eagle Rock on a toasty summer day! Need help with some heavy lifting? Let Avon help you out! All of our trucks come standard with a hydraulic lift gate. Behind the scenes on The Mindy Project. Do you have a favorite show? We probably work on it too! What’s your favorite way to use an Avon Rents Vehicle? Resting in a hammock? Going to the Beach with Friends? Moving gear to work on set?